HOPE – The vitality of Stephonia Casteel-Terry was recalled by friends and colleagues in the Hope Public Schools here Tuesday at the passing of Mrs. Casteel-Terry on Feb. 2. Funeral services information issued by the family on Tuesday set services for 11 a.m. Saturday, Feb. 10, at the First Baptist Church in Atlanta, Texas, with viewing from 9:30-10:30 a.m. Visitation hours will be from noon to 5 p.m. on Friday, Feb. 9. Known as Stephanie to friends and colleagues, Casteel-Terry was a member of the faculty at Yerger Middle School in Hope and she also served as the parental involvement coordinator for the campus. Coleman-Atlanta Funeral Home, in Atlanta, Texas, is in charge of services and had not issued obituary information Tuesday. Casteel-Terry’s online profile from the Texarkana, Texas, Independent School District, where she was coordinator of student mentor programs, prior to her employment in the Hope Public Schools in August, 2017, noted that she was a native of Marietta, Texas. The profile adds that Casteel-Terry student business administration at the University of North Texas after graduating from the Atlanta, Texas, High School. She earned a Bachelor of Arts in English at Texas A&M University-Texarkana, and a Master of Science degree in Curriculum and Instruction, as well. She was, at the time of the profile, in September, 2015, about to enter the doctoral studies program in education at Texas A&M University-Commerce. The profile notes that she was employed for nine years in the TISD, where she taught French, English and in the Ready, Set, Teach program for three years prior to becoming college recruiter for the TISD College and Career Readiness Center. She had previously been employed as director of special programs in the McLeod, Texas, Independent School District, prior to becoming coordinator of student mentor programs at TISD. 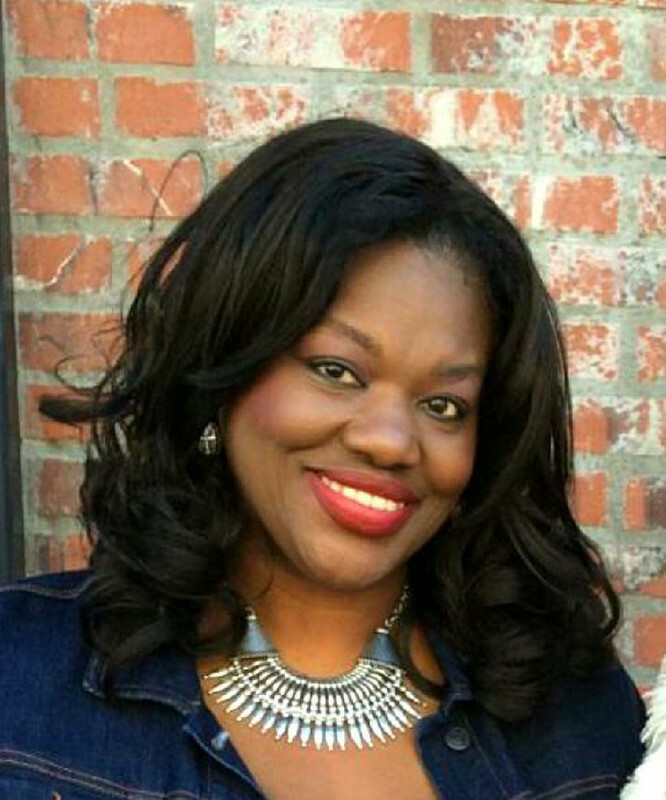 The profile notes Casteel-Terry was a member of the First Baptist Church in Atlanta, Texas, where she was a member of the FBC Praise Team, First Praise Choir, FBC Missions Committee and assistant director of the fifth and sixth grade youth choirs. She was also noted as a member of Alpha Kappa Alpha Sorority, Inc.
“Our prayers are with the Terry family as they move forward after this terrible loss,” Hart said Tuesday.